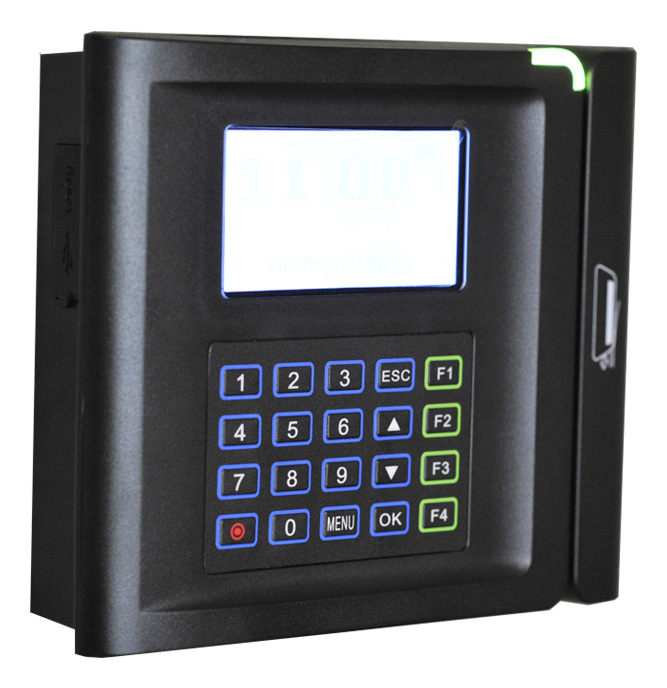 The IDpunch 9 time recorder is an easy-to-use time clock that employees use to punch In or Out and enter other time tracking information. 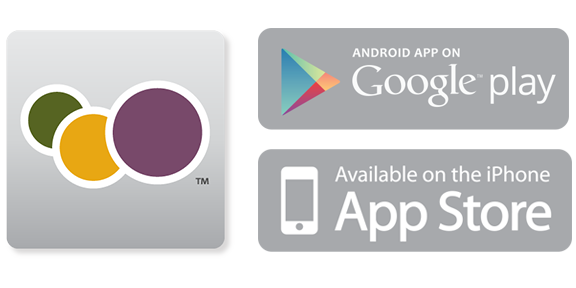 Available with bar code or magnetic stripe readers, employees simply swipe their badge and go. Supervisors have labor management functions available right at the time clock.